Following a recent release from prison, Meek Mill is finally back to making music. He’s just given us a new EP titled Legends of Summer. The mini-release features four tracks, including the recently shared “Stay Woke” with Miguel. As previously reported, the pair debuted the song at the BET Awards last month. Other guests on the project include Swizz Beatz, Jeremih, PnB Rock and Jahlil Beats. 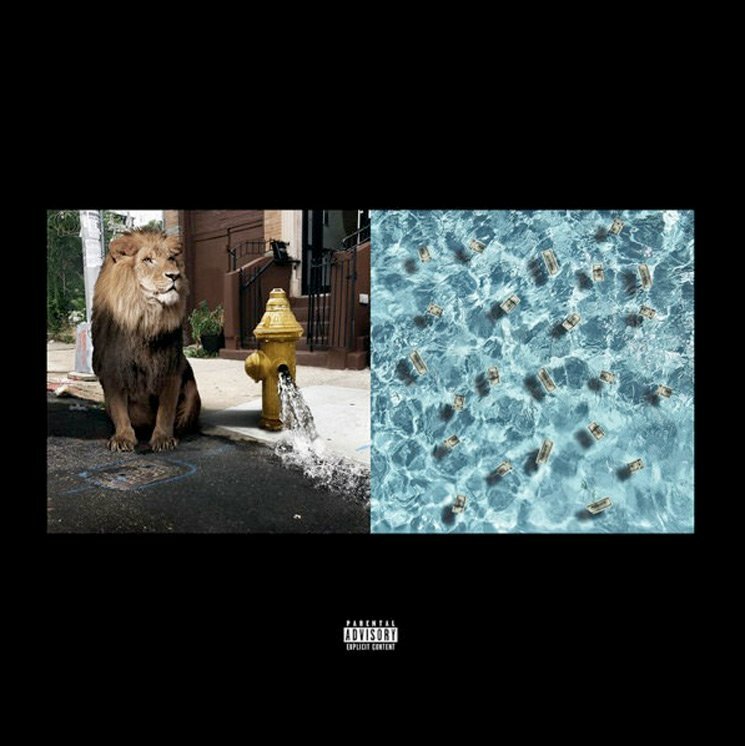 You can hear Mill’s return for yourself down below by giving Legends of Summer a stream.